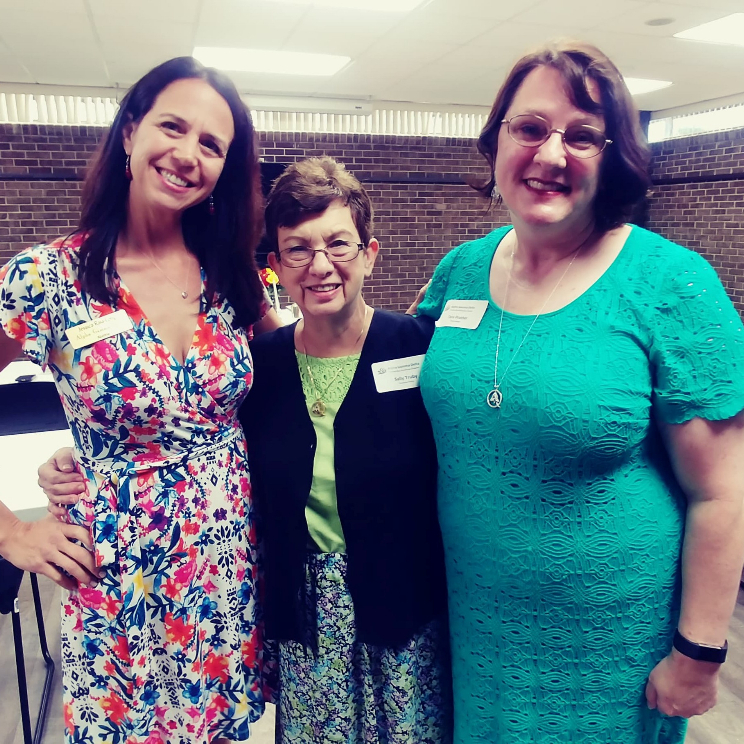 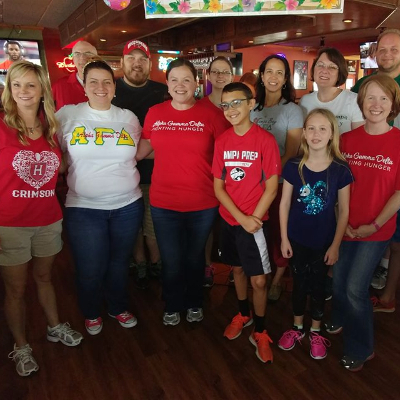 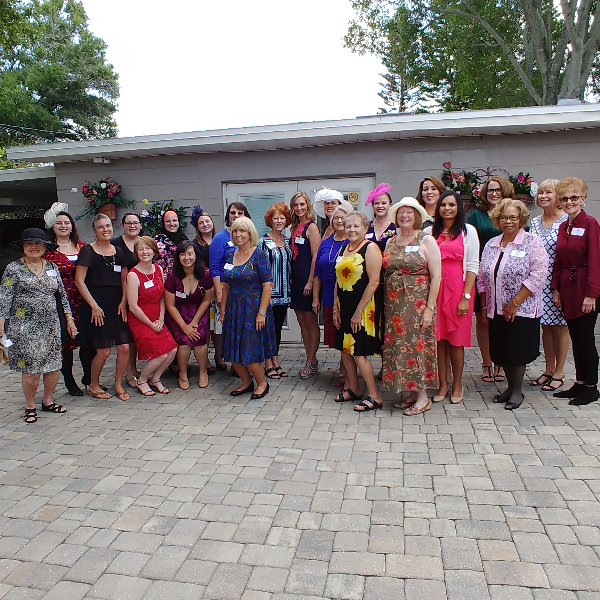 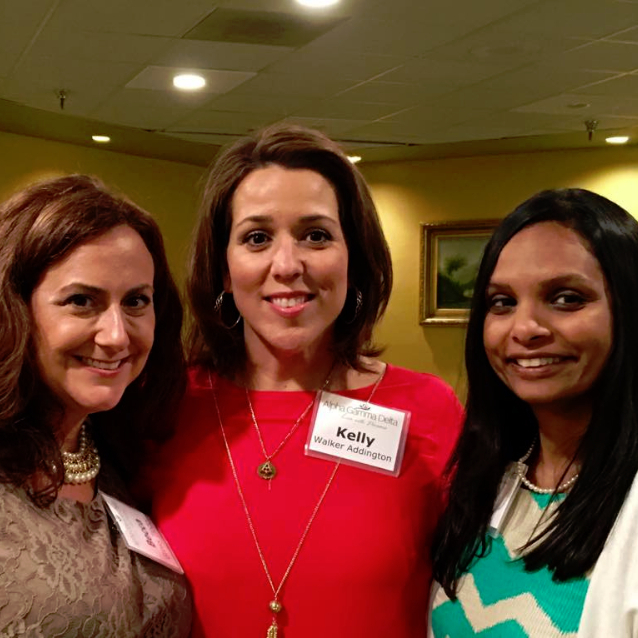 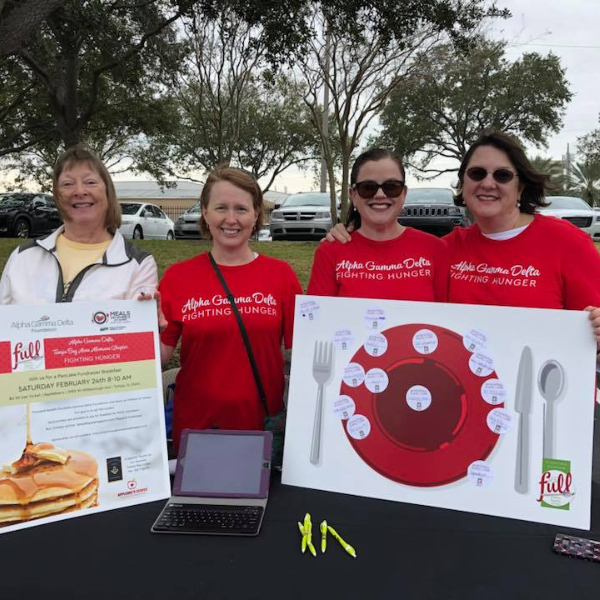 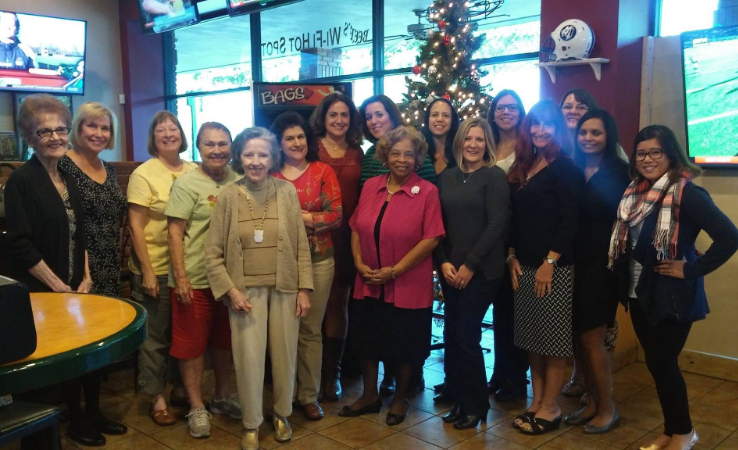 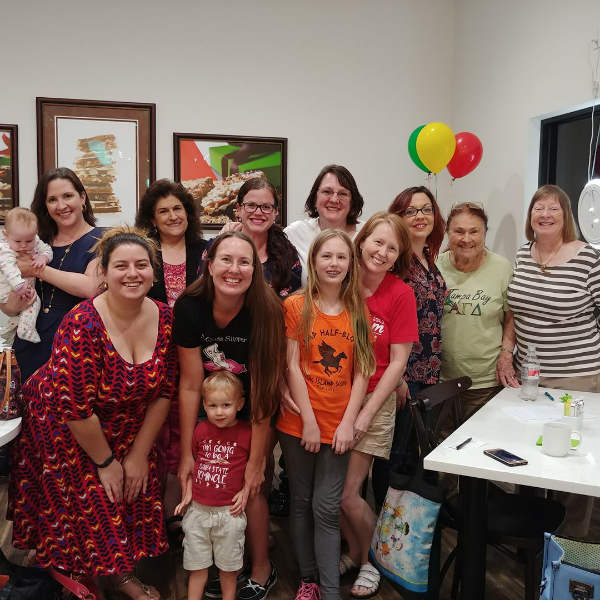 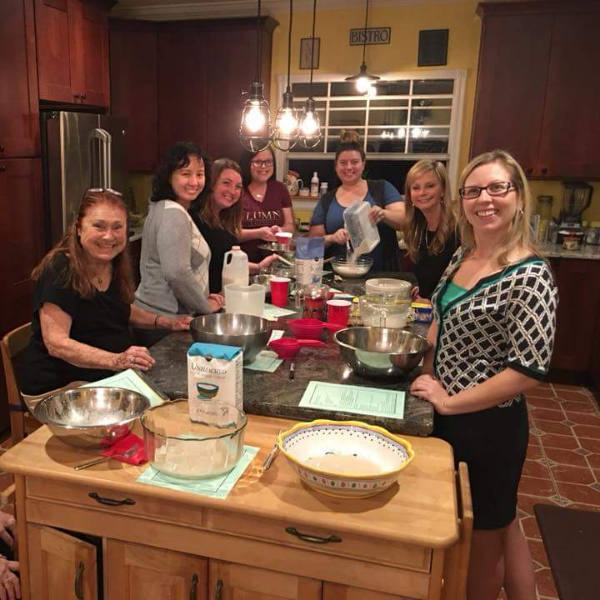 The Tampa Bay Area Alumnae Club was formed in 1995 when the St. Petersburg Alumnae Club, the Clearwater Alumnae Club and the Tampa Alumnae Club merged to form one club. 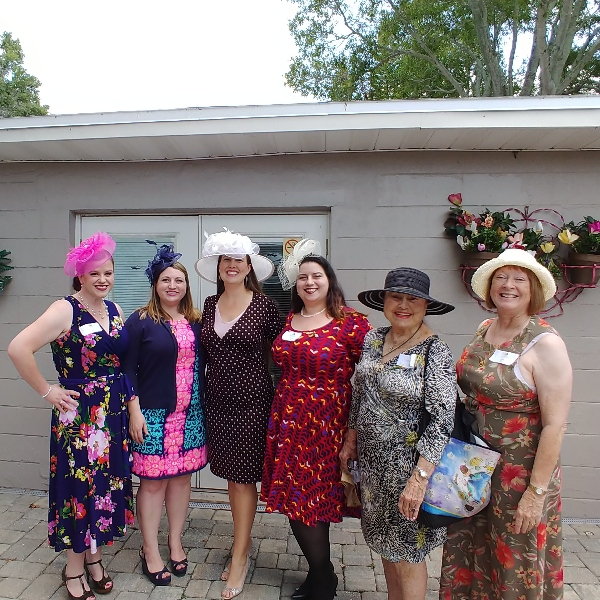 While we don't know the exact date the Tampa Alumnae Club was originally founded, we have scrapbooks in our archives dating back to the early 1930's. 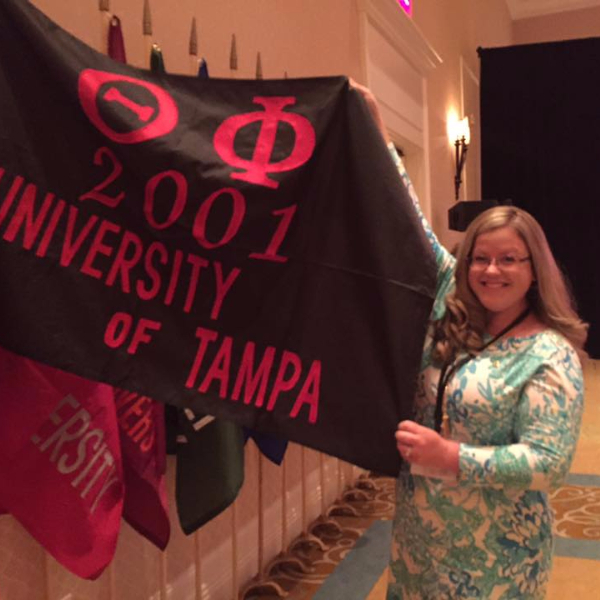 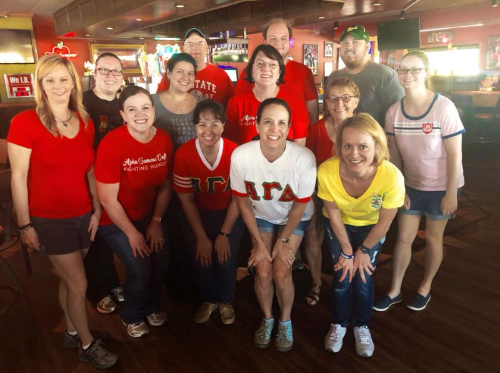 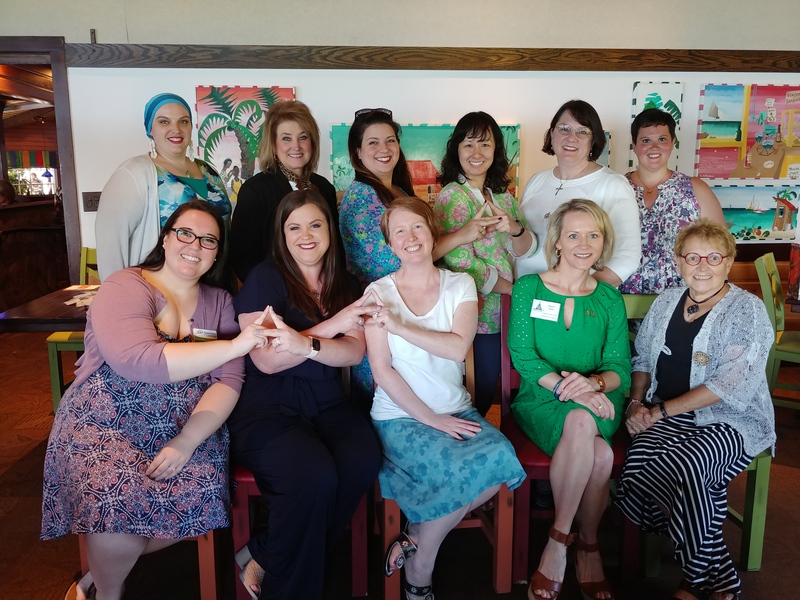 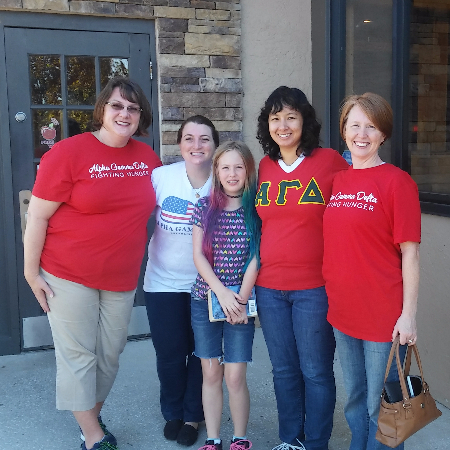 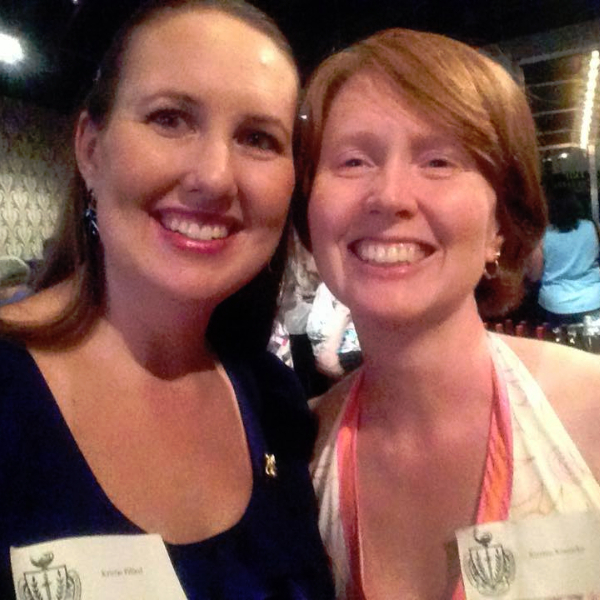 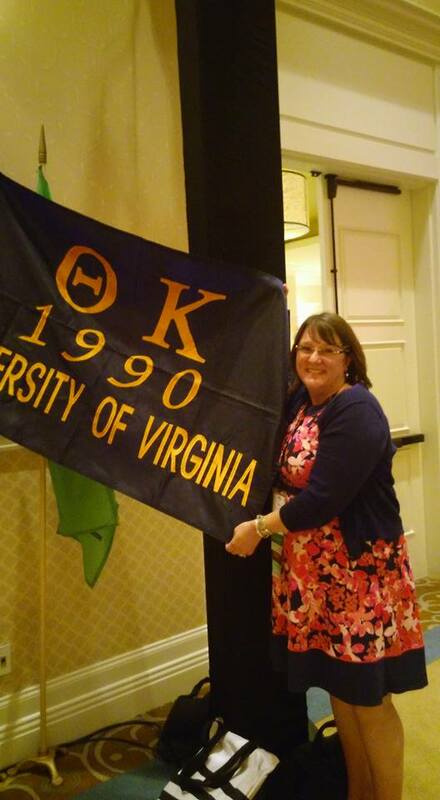 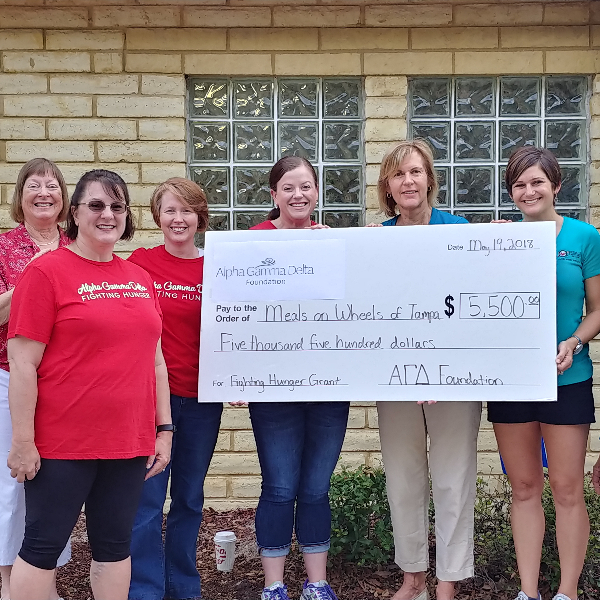 In 2001, with the installation of the Theta Phi Chapter at the University of Tampa, the Tampa Bay Area Alumnae Club became the Tampa Bay Area Alumnae Chapter of Alpha Gamma Delta. 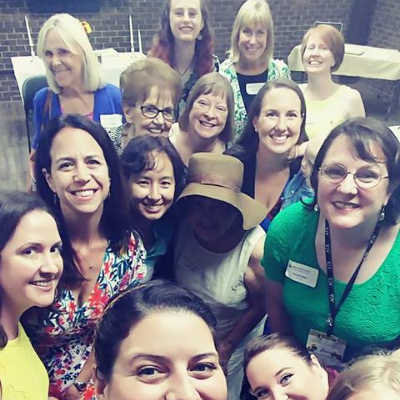 We are a diverse group of ladies from all over the United States and Canada. 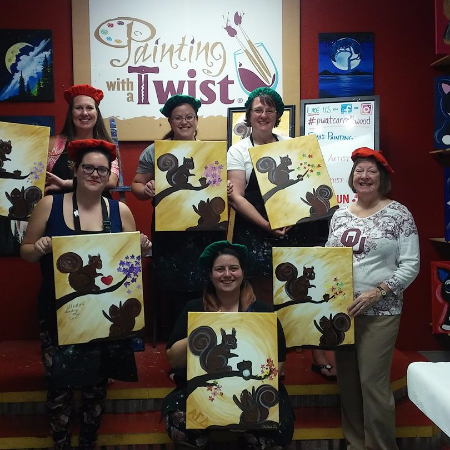 We hope you will join us for an upcoming event! 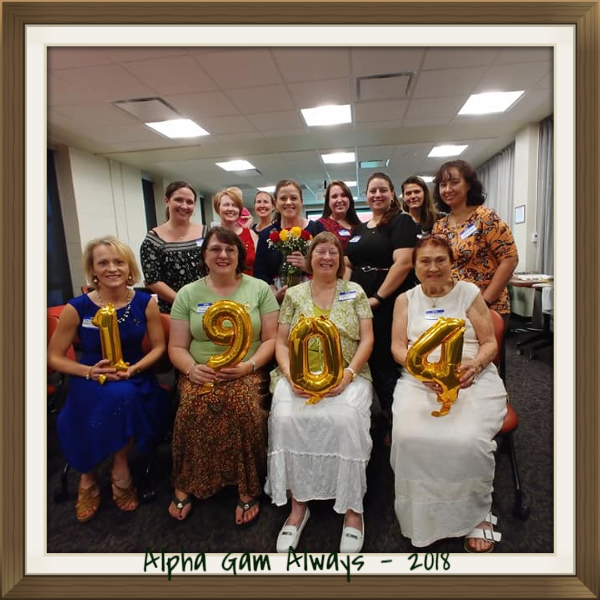 Please check the Chapter Events page for more details.